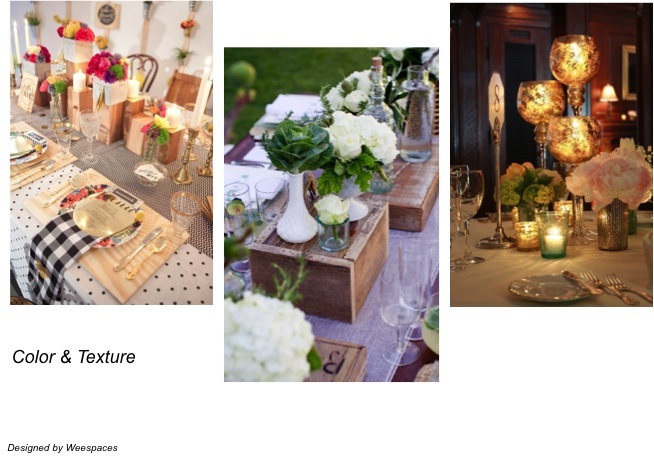 Weestyled – How to style your dining table? We’re back on the blog….summer is gone, kids are back in school and the festive season has kicked off! 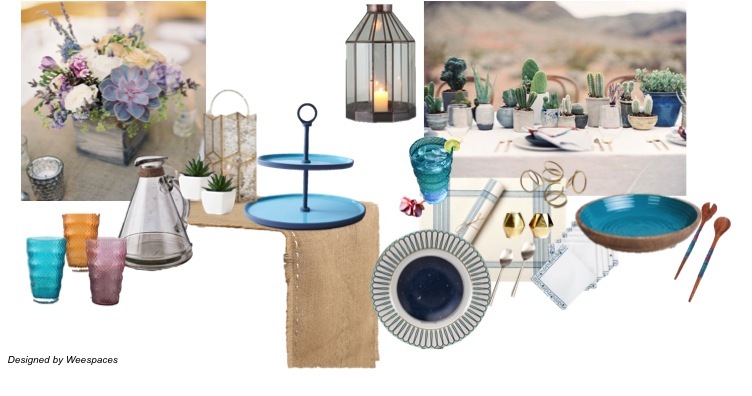 What better time to talk about how to style your dining table! Whether it’s for a formal intimate dinner with a small group of close friends, or for a casual relaxed brunch, these tips will get your dining table party ready! It’s important to start things off knowing where you want to head! 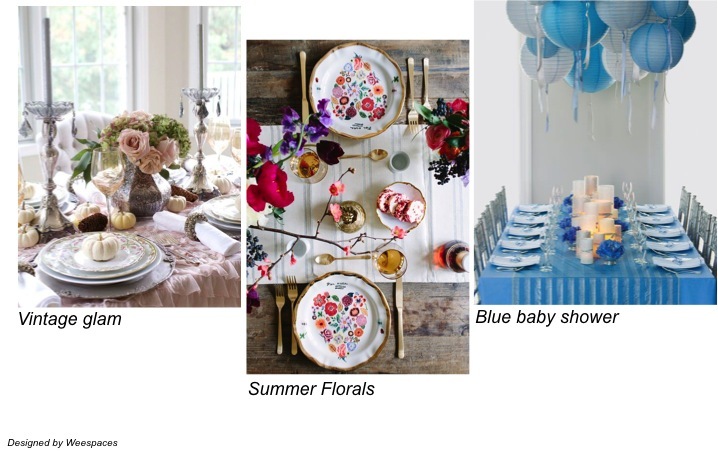 Pick a theme based on color, occasion or a look you want to achieve…it could be summer florals for a relaxed brunch, rustic vintage glam for a high tea or a blue and yellow for a baby shower! 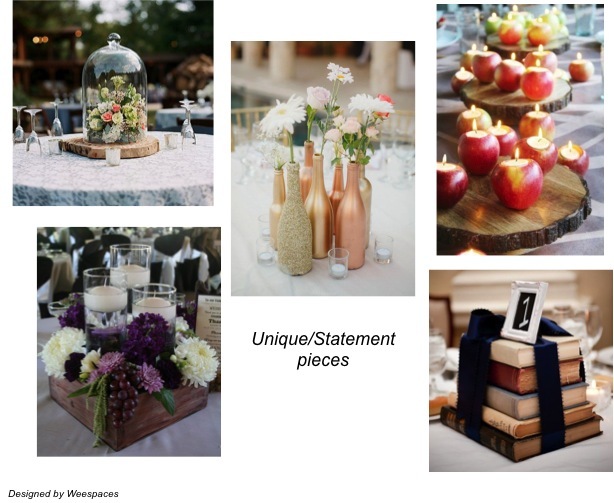 Once you have a theme, its time to pick something unique for your centerpiece or as a recurring statement! A large vintage inspired cake stand holding candles, jars and votives and vases of all kinds holding simple hydrangeas, driftwood branches and dried leaves on a lace cloth, the choices are endless! Remember the key is it to keep things simple yet unique and in line with your overall theme. 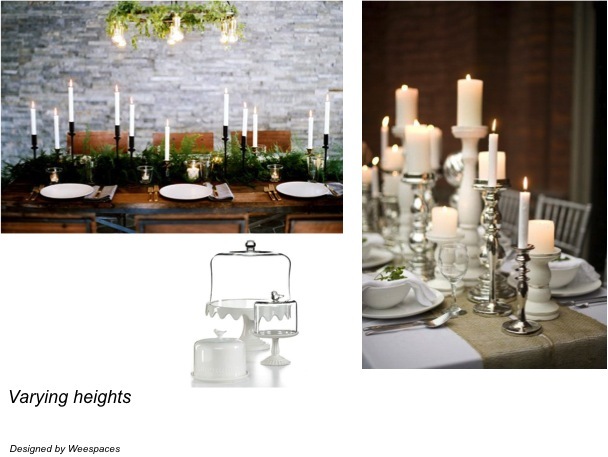 A key styling tip is to vary the heights in your table setting so as to draw the eye and create more visual interest. Its also important to note that you don’t want to create a table setting that has elements that are too high as they disrupt eye contact when seated. Another way to create interest is to play around with colors and texture. Work with no more than two to three colors and consider repeating them through the entire table setting to bring a cohesive feel to the table. I love incorporating texture through plants, natural materials and textiles used through the table. 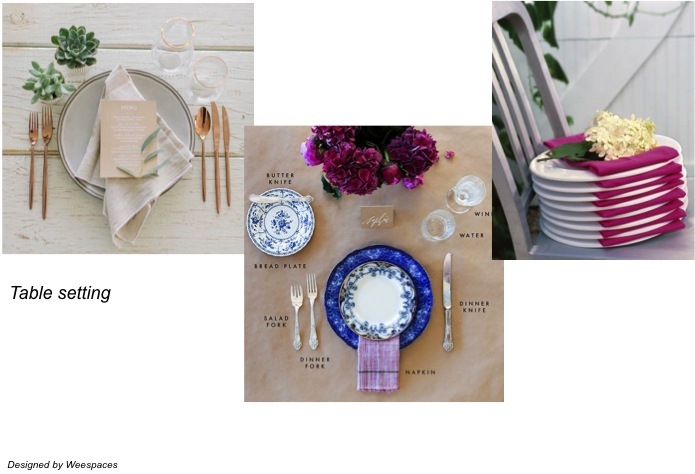 However pretty a table might be styled, its crucial to get the place settings right. Keep in mind the occasion and decide on how the table will be set…formal, casual or buffet. Choose your dinnerware, flatware and barware accordingly and set them right. Unless it’s a casual buffet set up I don’t recommend paper plates, cups or napkins. Hope these tips will help you get your dinner table festive and party ready. To take things a step further, I put together two looks for you – casual chic and festive glamour! 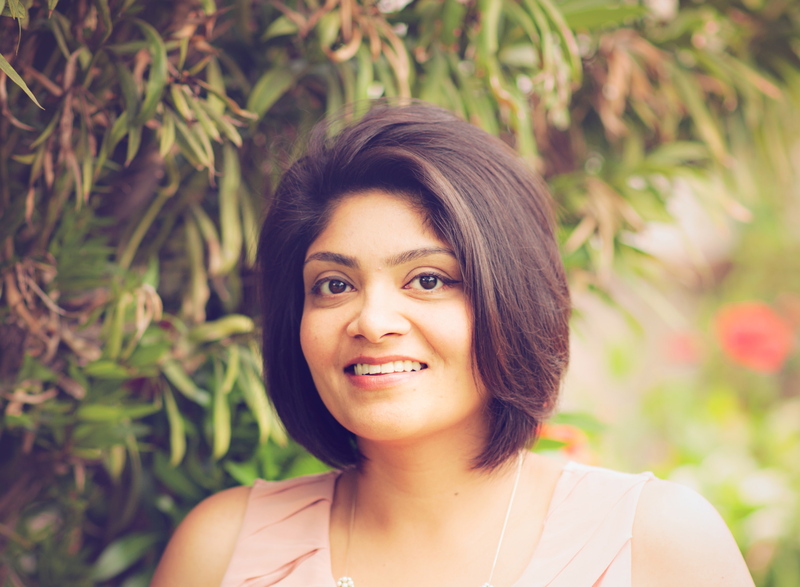 California casual chic – Organic, modern and fresh! Just perfect for a relaxed brunch in your backyard or terrace! Of course just as chic in an indoor casual setting! This look blends high and low, balances rustic charm with refined chic and is elegant yet inviting! Click on the item to shop! 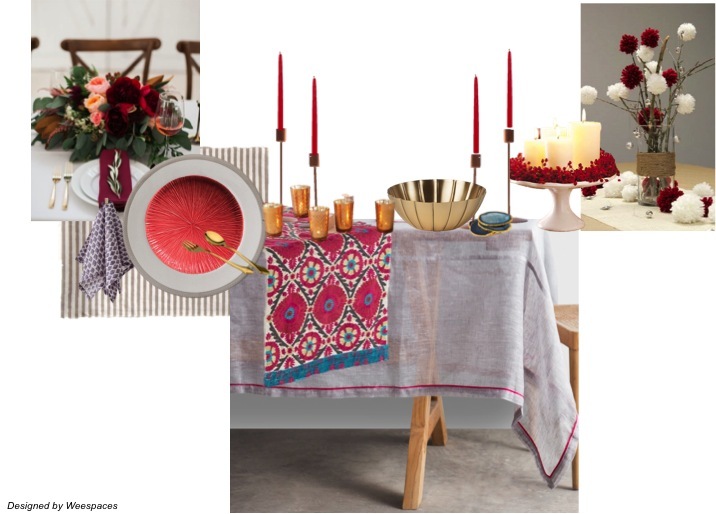 Festive glam – Vibrant, luxe and perfect for a festive soiree! Warm rich red paired with gold and muted grays makes for a glamorous setting, while the bold suzani print offset by linen and stripes keeps the look refined! Click on the item to shop!